A classic design provides users with smart simplicity. Accurate proportions create an extraordinary look and feel for long-term use. A 5" 400nit screen lets you discover a big, vivid world and all its details. A 5MP camera records all your moments in lifelike detail. Auto Focus captures moving objects with total clarity, snapping any second of your life in high definition. The 2MP front camera steps up your selfie game with Beautify Mode. Bring out your best features with just a tap. 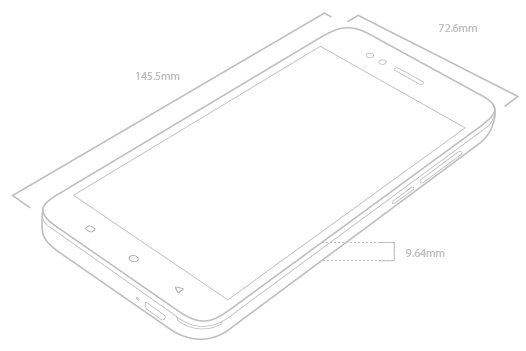 The Neffos C5A features a 2300mAh battery, letting you go farther without a worry. Wi-Fi and Bluetooth anywhere, anytime. 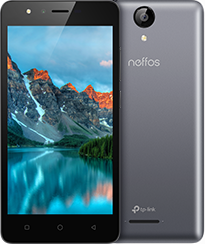 The Neffos C5A runs on Android 7.0 and uses an MT6580M quad-core processor, delivering a fast experience.